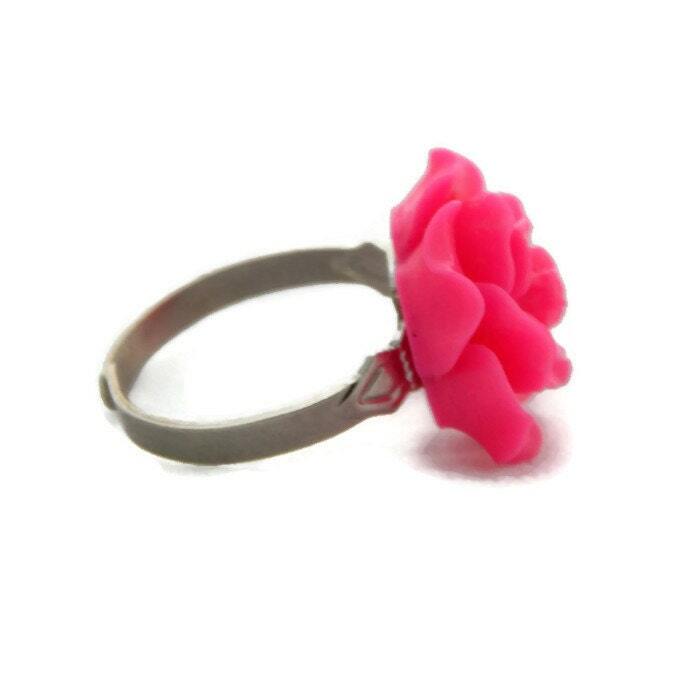 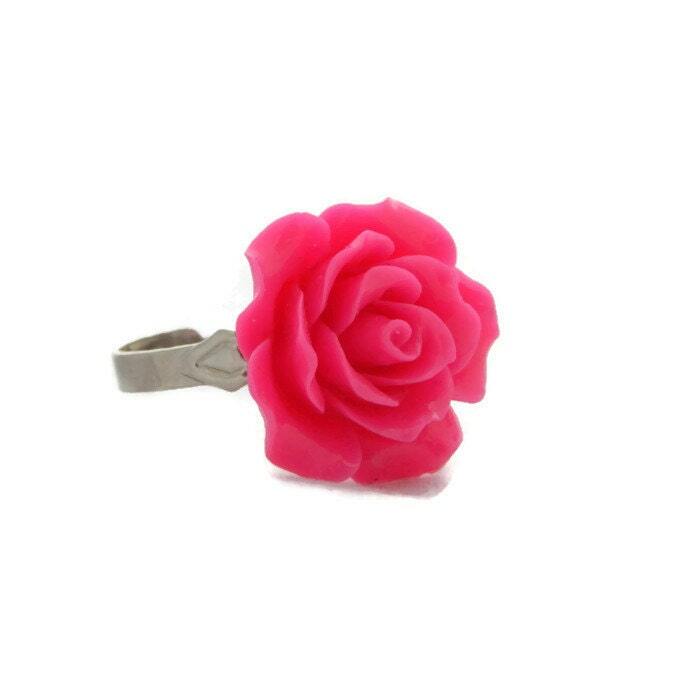 This large hot pink rose ring is definitely a statement piece. 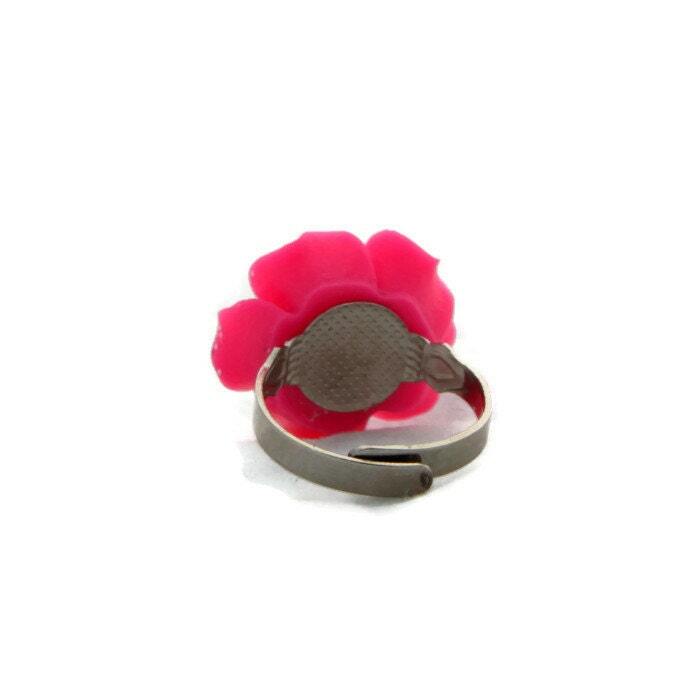 The ring measures 20mm in diameter and is very lightweight and comfortable. 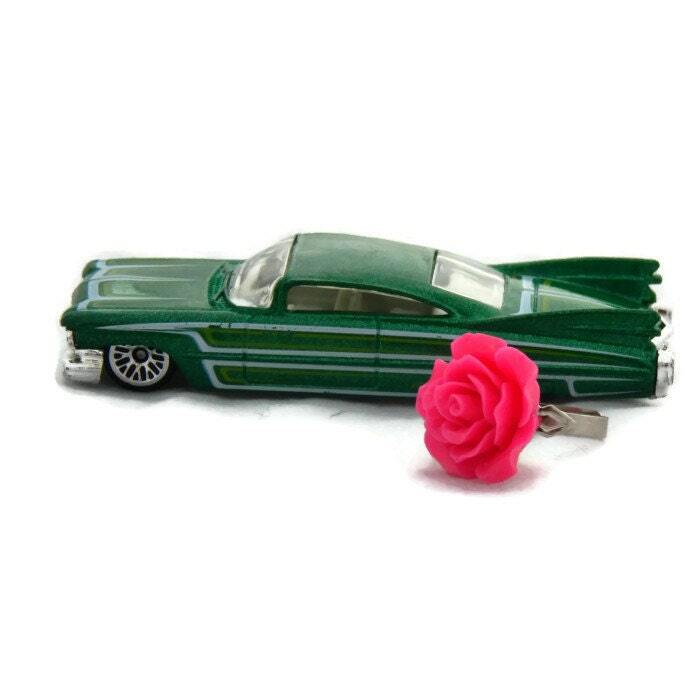 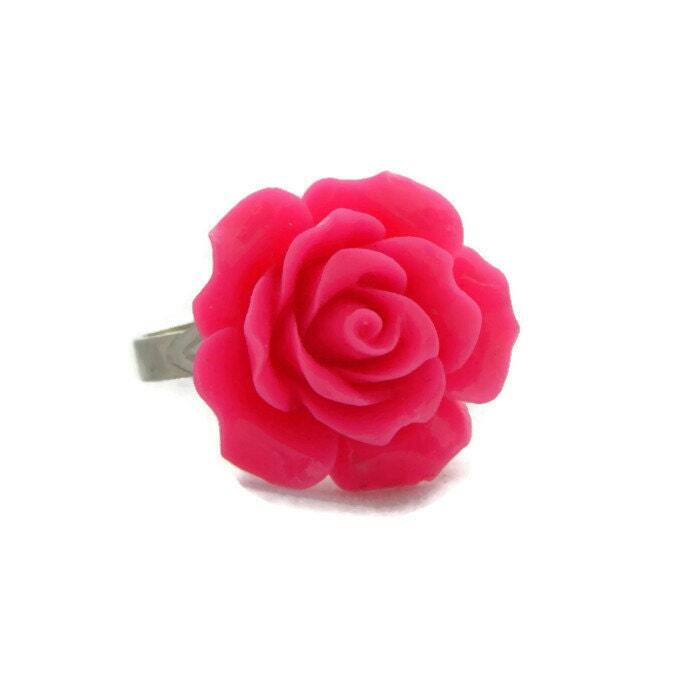 The rose cabochon is made of resin and backed by an adjustable silver plated ring back.